VW 12mm head bolts. 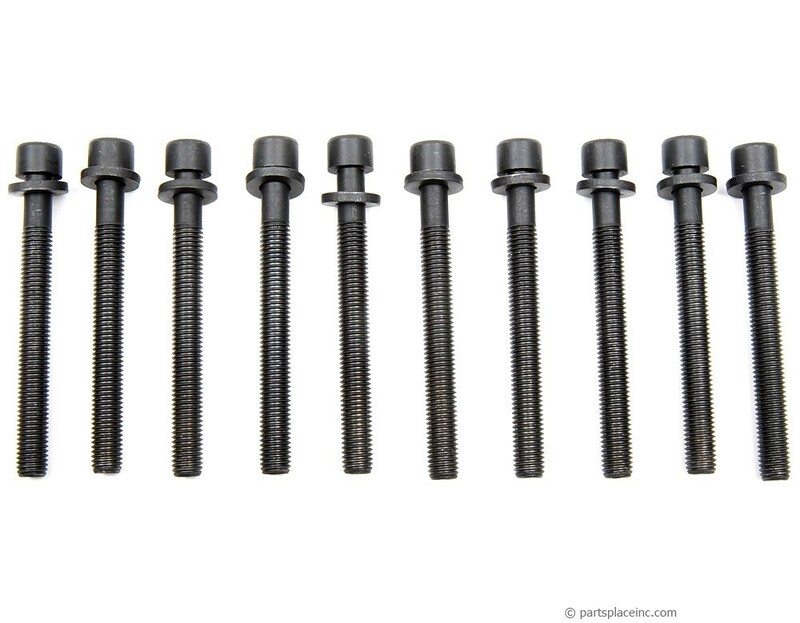 These VW cylinder head bolts for sale are stretch bolts, therefore, they cannot be reused. 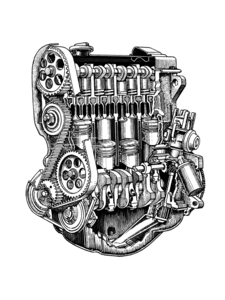 VW requires cylinder head bolts to be replaced any time they are removed. Quality head gasket bolts are essential. Sold as a set of 10 for VW diesels with 12 mm head bolts. 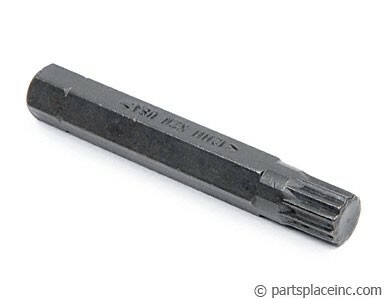 To remove and re-torque the head bolts (as they are new stretch bolts) you will require a 12mm 12 point allen star bit for your socket on both your impact and torque wrenches. 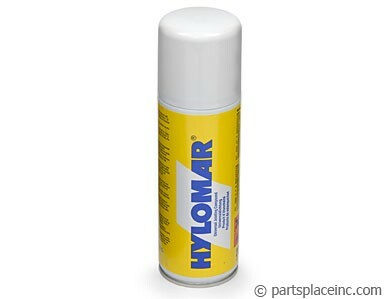 (one tool fits both) VW says you do not need head gasket sealant for diesel head gaskets, but all the rebuilders we know use Hylomar sealant on all 4 surfaces. It gives you an extra .001 or .002 if your head is slightly warped.